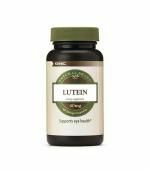 For Eye Health and vision* Proven Superior Absorption Consult your physician prior t..
Antioxidant Support for Eye Health* Consult your physician prior to using this product .. 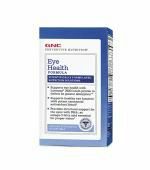 Supports eye health and vision* Consult your physician prior to using this product if y.. 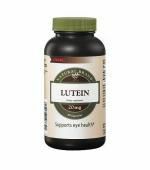 Supports eye health with Lutemax™ 2020 lutein proven to deliver 2x greater absorption. 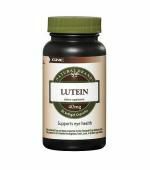 * Support.. 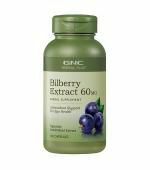 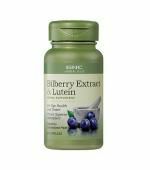 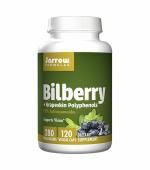 Description Jarrow Formulas® Bilberry + Grapeskin Polyphenols is a synergistic blend of standardi..
Dietary Supplement Overview Retina & Macula Health What is th..